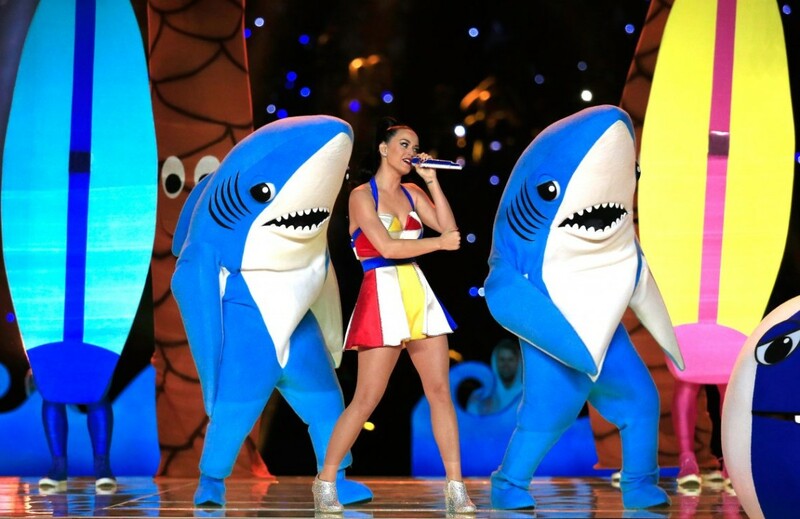 Lions, Sharks, and Missy Elliott, Oh My: Katy Perry’s Super Bowl Performance by Steven Hyden. Hyden details the extremely strange, but compelling Super Bowl halftime show. When we talk about the best Super Bowl halftime shows of the modern era, we tend to dwell on legacy acts that seized the moment to make a grand gesture (U2 in 2002), to exhibit face-melting musical ability (Prince in 2007), or to stage a ridiculous, one-of-a-kind spectacle (Madonna in 2012). But what truly connects the performers that are remembered is that they all risked embarrassing themselves by overreaching. How Technicolor Changed Storytelling by Adrienne Lafrance. Technicolor changed how stories were told according to Lafrance. In the dawn of the age of cinema, adding color to black-and-white films was something like “putting lip rouge on Venus de Milo.” That is to say, it had the potential for disastrous, garish results. And that’s how the legendary directorAlbert Parker referred to the process of colorizing motion pictures in 1926,according to The New York Times that year. David Oyelowo: Oscars Prefer Black Actors in ‘Subservient’ Roles by Jen Yamato. Yamato comments on the remarks David Oyelowo made over the weekend. With the porcelain-hued 2015 #WhiteOscars right around the corner, snubbedSelma star David Oyelowo took the Academy to task Sunday for praising black actors when they play slaves and servants, but not strong leaders. Gene Hackman at 85: his 10 best films by Mike Sutton. Sutton goes over Hackman’s 10 best films in honor of his 85th birthday. In 2004, Gene Hackman appeared in an unmemorable supporting role in Welcome to Mooseport. It was a typically intelligent performance in an unworthy film and fans thought it was just another step on the way to another, better movie. But nothing came and, a few years later, Hackman announced his retirement from acting. Sundance 2015 Award Winners Include ‘Me and Earl and the Dying Girl’ and ‘The Wolfpack’ by Jordan Raup. 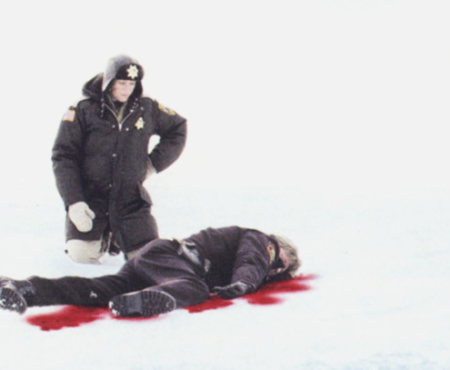 Raup lists out Sundance’s big winners. After screening 123 feature-length films and 60 short films over the last week or so, the 2015 Sundance Film Festival juries and audiences have selected and revealed their winners. Following up last year’s Whiplash and Rich Hill, the top two films in their respective categories were Me and Earl and the Dying Girl, which was picked up by Fox Searchlight, and The Wolfpack, which was picked up by Magnolia. Some more of our favorites were recognized in various categories, including Slow West, James White, Dark Horse, The Diary of a Teenage Girl, and The Witch.